What is net neutrality, and what does it mean to you? Can we possibly have a level playing field when it comes to service provision, and yet allow innovation from high-tech companies? If I pay to connect to the Net with a certain quality of service, and you pay to connect with that or a greater quality of service, then we can communicate at that level. That's all. It's up to the Internet service providers (ISPs) to make sure they interoperate so that that happens. Net neutrality is not asking for the Internet for free. Net neutrality is not saying that one shouldn't pay more money for high quality of service. We always have, and we always will. So it's not about money; its about interoperation between providers so that all end-users subscribing to a certain service level will be able to communicate. 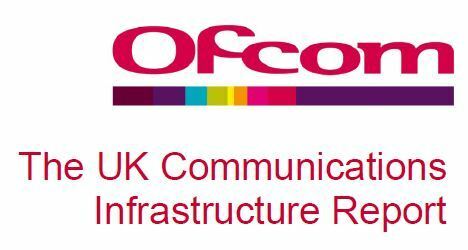 Ofcom (the UK Independent regulator and competition authority for the UK communications industries) has published a paper, The UK Communications Infrastructure Report: Ofcom�s proposed approach to its new reporting duty. This is because of the Digital Economy Act which was granted Royal Assent on 8 April 2010. Responses are needed by the end of September 2010. The IET has an interesting article on the issue: Net neutrality debate comes to a head, published on 19 July. As Ofcom consults on whether to end net neutrality, this seminar will examine internet traffic management, whether it's necessary in the UK, the possible economic benefits, and what the unintended consequences may be for users and the network operators.